In part 2 of this installment, we check in with our PodKISSt correspondent Geoff as he brings us exclusive coverage of the 2008 Dayton Expo. Plus, we take a seat in Ken’s KISS Kover Klass for a little Donnas 101. 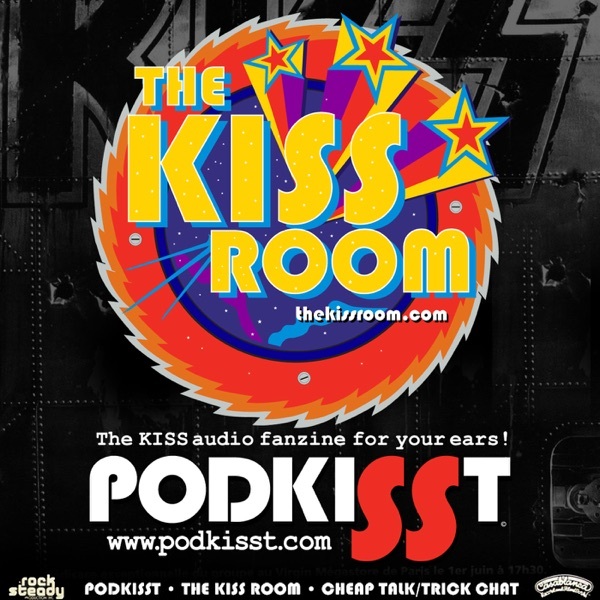 Got PodKISSt?